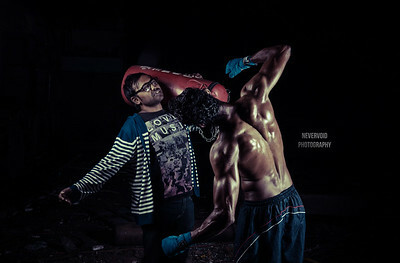 Creative fitness photography in Bangalore. Got a transformation done? Get a photoshoot done to be proud of your achievement. Contact us now. Got a body to flaunt? 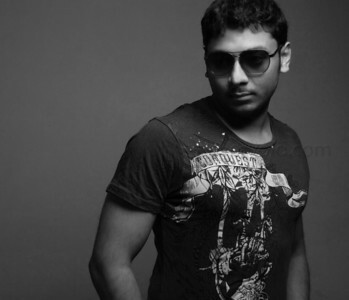 Get a creative photoshoot done by professional photographer. Contact now for pricing and packages. Do you workout? Want to show off your muscles? 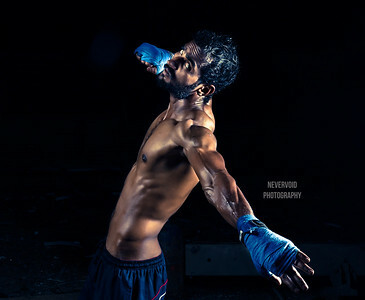 Contact us for fitness photography, we will make you look proud. You get stronger and it seems lighter. Take care of your body. It's the only place you have to live. 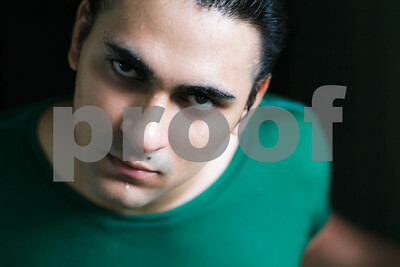 Jim Rohn Contact us for portfolios and portraits. 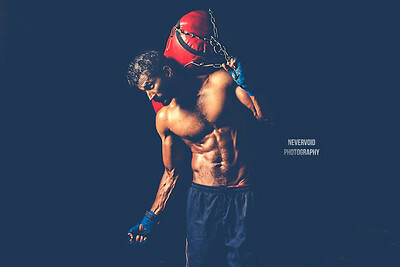 Fitness photographer from India. Contact for photoshoots. 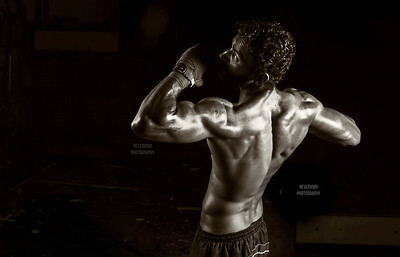 Fitness models - contact for muscle body photoshoots, bangalore. 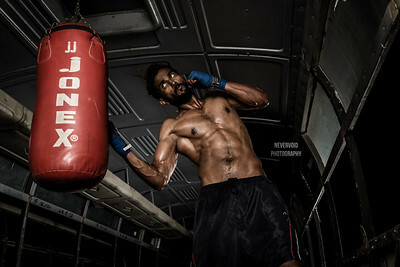 Mandeep Mandu - Fitness model, India. 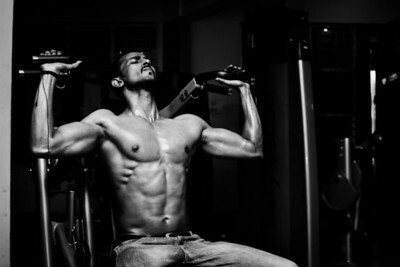 Fitness black and white photography for models. Contact for photoshoots.